The Rev. 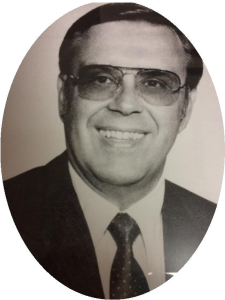 Dr. Wayne W. Allen, who served as an acting executive for the Synod of the Trinity on multiple occasions, passed away Sunday, April 23, 2017. He was 84. 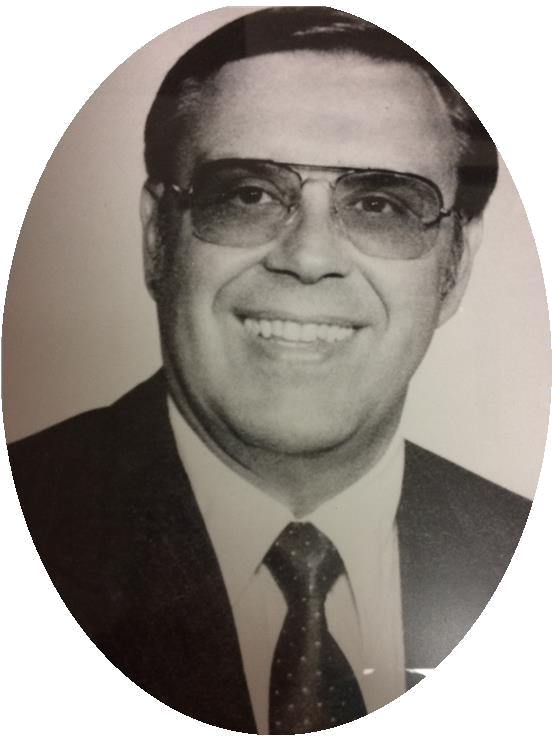 Wayne served as the Synod moderator in 1981-82 before becoming the assistant executive in 1983. In 1985, Wayne was named the associate executive before, in 1987, becoming the acting executive. In retirement, he also served as acting executive for four months in 1996 and acting associate executive for another four months in 1998. The Synod of the Trinity is grateful for his service to the Synod and our region. From 1988-1992, Wayne was the associate director of the General Assembly Council for the Presbyterian Church (U.S.A.) in Louisville, KY.
Pine Street Presbyterian Church in Harrisburg, PA, called Wayne as its interim pastor from 1992-1993. In June of 1994, Wayne retired but remained serving the church as consultant to the Personnel Committee in Lackawanna Presbytery, and as a consultant for Carlisle Presbytery’s Visioning Task Force from 1995-96. While serving in Donegal Presbytery, Wayne was its moderator in 1970. He was ordained in the Presbytery of Kittanning (now Kiskiminetas) in 1957. Wayne was a graduate of Leechburg (PA) High School (1950), Grove City (PA) College (1954) and Pittsburgh Theological Seminary (1957). He served calls at the Montours Presbyterian Church (1957-60) in Oakdale, PA; First Presbyterian Church (1960-66) in Vandergrift, PA; and First Presbyterian Church (1966-83) in West Chester, PA. In 1982, Grove City College awarded him with an honorary Doctor of Divinity Degree. Wayne is survived by his wife Sandy; his daughter Linda Thompson of Gettysburg; two sons, Jeffery of Vancouver, WA, and the Rev. Rodger Allen of McDonald, PA; as well as three grandsons, Benjamin, Jacob and Jordan Thompson. A memorial service will be held on May 20 at 10 a.m. in the Messiah Living Chapel, Mechanicsburg, PA. Memorial gifts may be given to Pine Street Presbyterian Church or to the Endowment Fund of Messiah Living in Mechanicsburg, PA. Please keep Wayne’s family and friends in your prayers as they say their goodbyes to a faithful and loving father and friend. Cards and letters may be sent to the family using this address: Sandy Allen, 990 Oak Circle, Mechanicsburg, PA 17055.